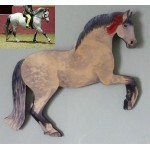 Why not have you ponies likeness painted as a wall plaque? A lovely reminder of that special friend. What more could any little girl want?! 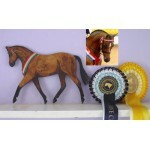 Don't have a pony to copy? 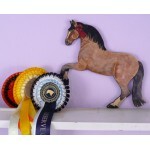 Why not go for a standard pony instead - just as lovely!